It’s not long now until the Royal Family will introduce another new addition to the fold. Harry and Meghan’s first child is expected to arrive sometime in late April or early May, and the days are disappearing pretty quickly. Soon enough they’ll be holding their new son or daughter in their arms and realizing just how much the little one will change their lives. Becoming a parent is difficult for anyone, but when you’re a royal, there are certain rules and regulations you have to abide by. You can’t raise your kid however you want to because they’re now a representative of the Royal Family. The Queen doesn’t want her reputation being tarnished just because a child wasn’t taught how to behave appropriately in public. However, while Meghan and Harry certainly can’t go breaking the rules left, right, and center, we reckon they’ll be a lot laxer than some of their ancestors. With talk of wanting to give their child a ‘normal’ upbringing, we have to wonder which of the rules they’ll actually follow, and which they’ll replace with their own. As much as Meghan and Harry might want to be solely responsible for their son or daughter, they know that’ll never be the case. While they’re still part of the Royal Family, the Queen will always have a say in how they raise their children. 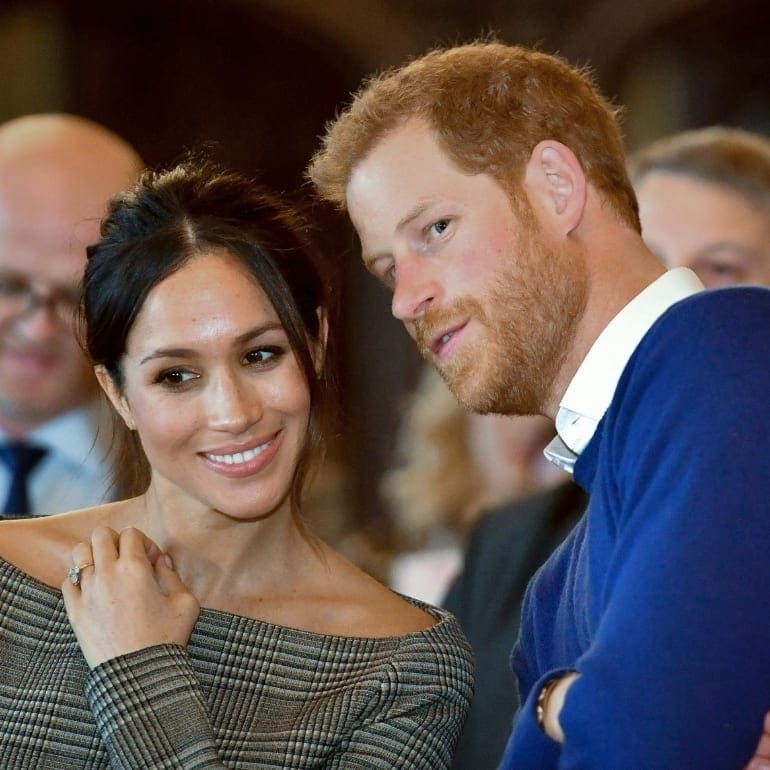 She wants to ensure they give the monarchy a good name which is why the couple will have to follow specific rules when it comes to parenthood. 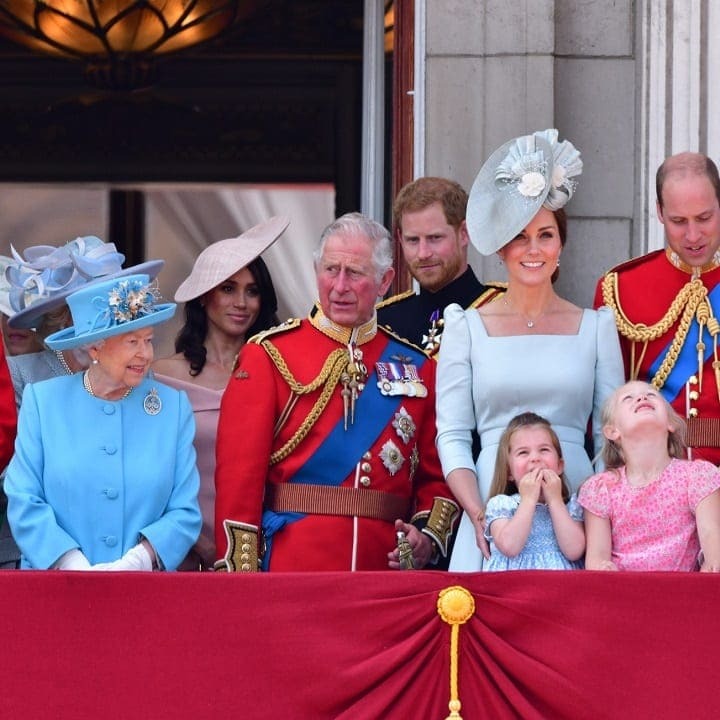 Like it or not, certain traditions just can’t be changed, no matter how much you want them to, and there is a set of rules that any Royal Family member needs to follow, regardless of how old they are. Although some of these rules might not seem very modern, it’s something Meghan and Harry will have to abide to. Meghan and Harry’s relationship is one of the most unconventional that the Royal Family has ever seen. Her background sets her apart from other royal wives, so it’s no surprise that she has such a different stance when it comes to motherhood. Although Meghan knows she has to do as the Queen says, we can definitely see this woman putting her foot down when it comes to raising her child. After all, a mother knows best. Meghan has gained a reputation for always getting her way. But in this case, there will be certain things that she won’t have a choice but to follow – whether it’s for her child’s safety, or if it’s just about the royal tradition. That’s just another adjustment she will have to make, like many others. It’s pretty common knowledge that Meghan and Harry both had very different childhoods. As the son of Prince Charles and Princess Diana, he pretty much got whatever he wanted. It’s not like the heir to the throne was ever short on money, and neither was his wife. However, Harry’s life was far from easy growing up. All those lessons on how to behave like a royal certainly took their toll. 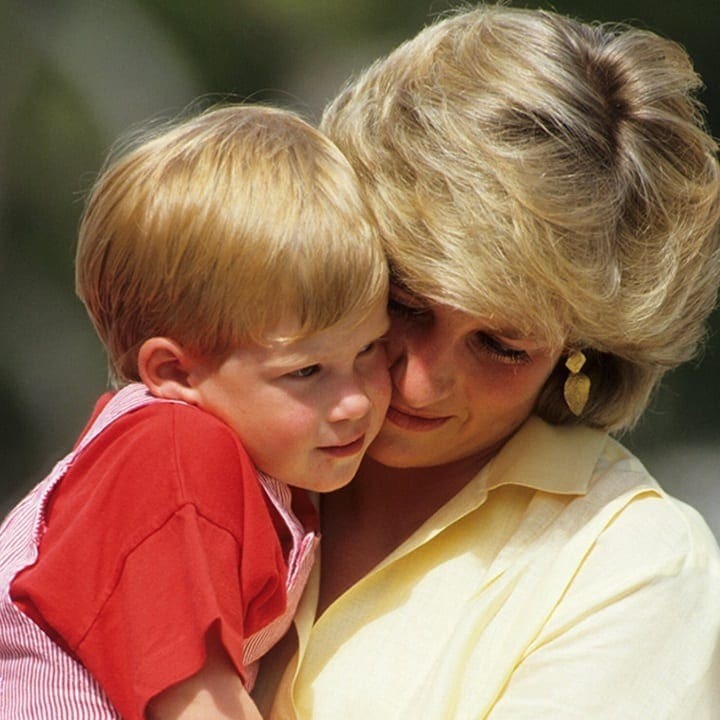 It was only thanks to Diana’s intervention that the child had some semblance of a normal life. It was because of her that Harry and his brother got to go theme parks and eat at McDonald’s. Meghan, on the other hand, had much more freedom than her future husband, but her family couldn’t always afford the things she wanted. 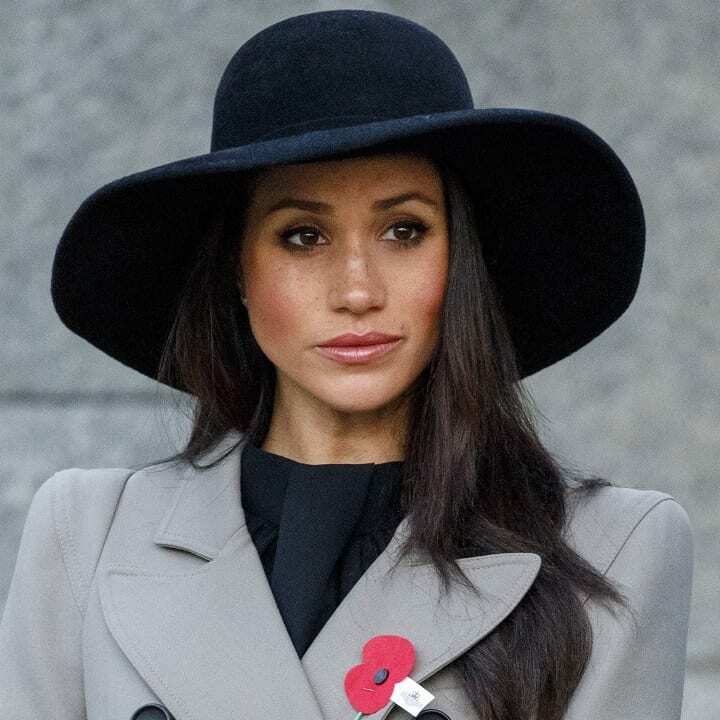 As a result, the Duchess of Sussex found herself working small jobs when she was just a teenager. Despite how different things were for them growing up, Meghan and Harry have very similar opinions on how they want their child to be raised. 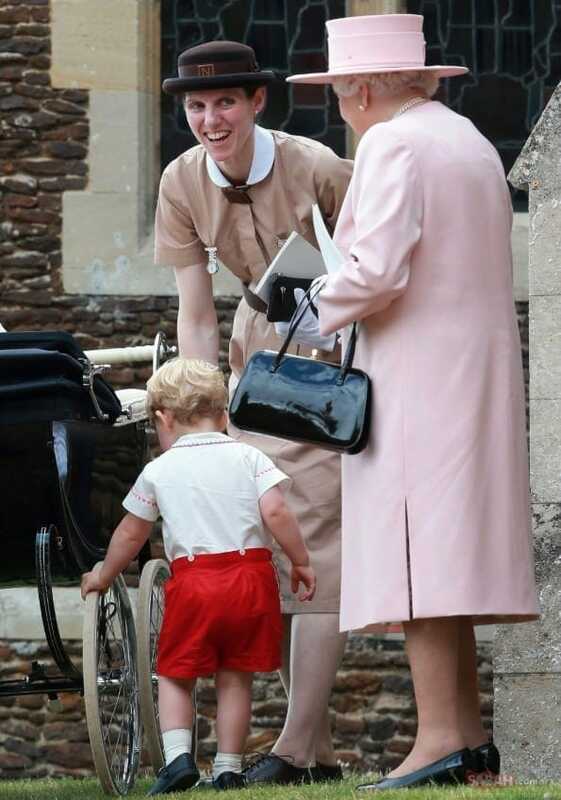 Both of them prioritize giving their son or daughter a more normal upbringing to ensure they have an appreciation for life outside of the monarchy. Harry was lucky to have a mother that was so down to Earth, and he wants to continue her legacy through his own children. Resultantly, both parents plan to be a lot more hands-on once their baby arrives. 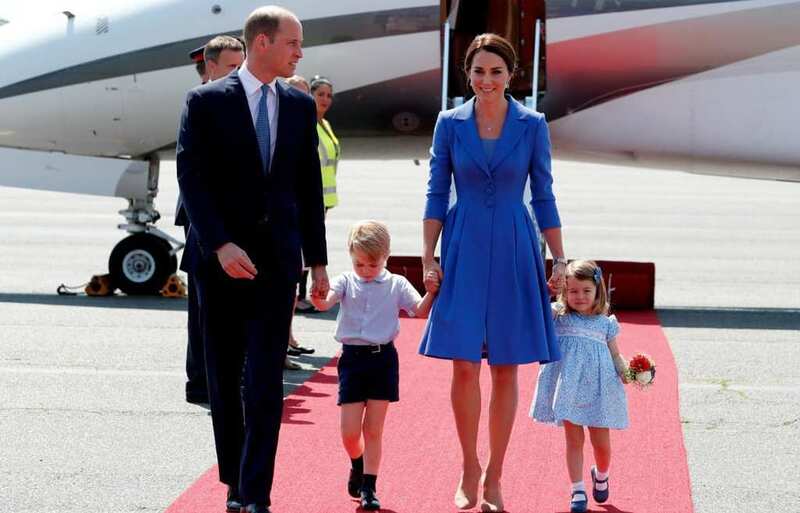 Gone are the days when royal children would be left in the care of a dozen nannies while their mom and dad carried out their duties. Harry and Meghan plan to follow in the footsteps of William and Kate by being more attentive to their kids, though they intend to go even further than their siblings. One thing that a more hands-on approach entails is ensuring the child doesn’t miss out on the things most kids do when they’re young. This involves going to lessons for a sport or activity they enjoy, such as soccer or dancing. 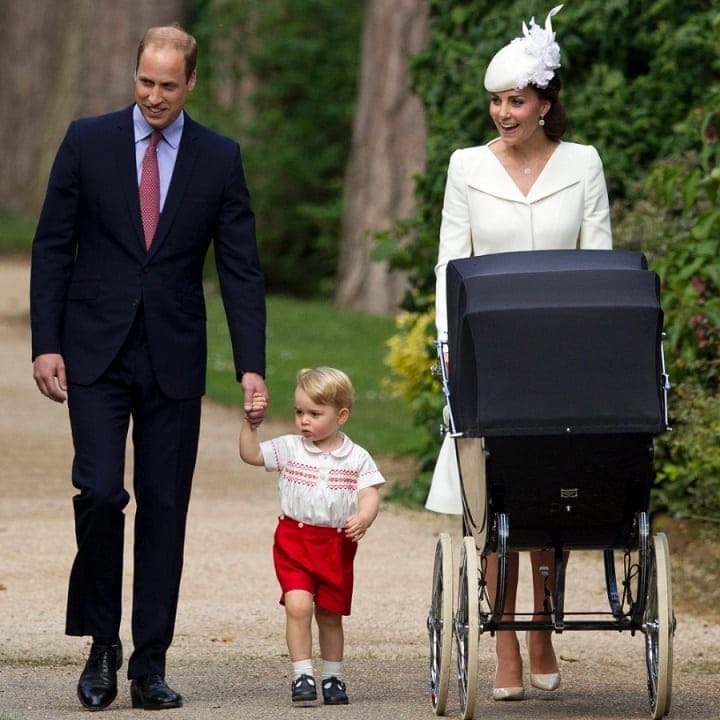 The royals are fairly big sports fans, regularly attending tennis and polo matches; however, their interests don’t always match that of a young child’s. 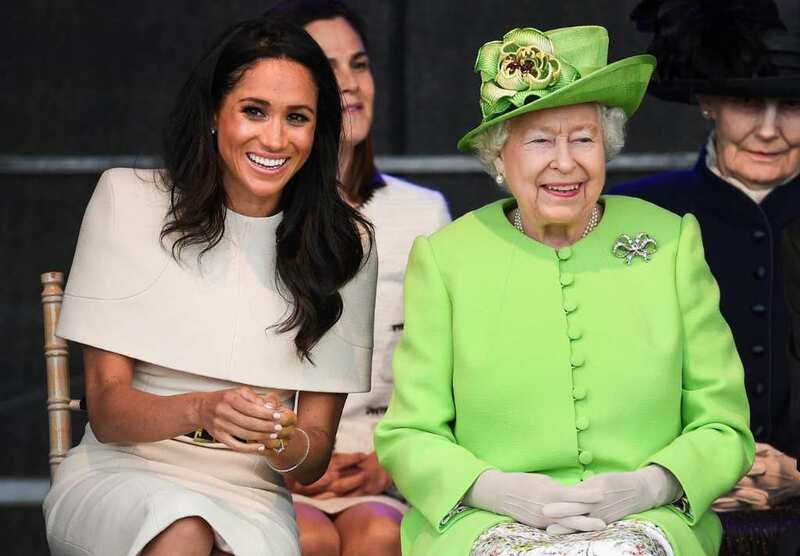 We’re not sure what the Queen would make of her great-grandchild becoming a rugby or hockey player, but we don’t think Meghan would care very much. If her child was passionate about the sport, we expect she’d support their dreams regardless of her family’s opinion. Of course, the couple intends on letting their child do more than just join a sports team. They want them to experience a proper childhood, which means doing family activities, performing in productions and so much more. However, while this means Meghan and Harry’s baby will get to do plenty of fun things, it’s not all sunshine and rainbows for the child. A normal childhood indicates that the parents also intend on giving their kid chores. This is to teach them to appreciate what it’s like to work for money. Although the couple currently has staff to do these things for them, they don’t want their baby to become too entitled. They shouldn’t grow up expecting to pay someone to do the things they don’t want to. Plus, as it’s unlikely the child will ever sit on the throne, they need to learn to have a life outside of the monarchy. Considering how much Meghan had to work to make a name for herself, she probably wants her offspring to understand the pleasures of hard graft. It’ll teach them to be thankful for what they have. Apparently, one thing that a normal childhood also entails for the couple’s baby is trips on public transportation. It’s extremely rare for a royal to do this, with the Queen only doing it once when she opened the Victoria line of the London Underground. 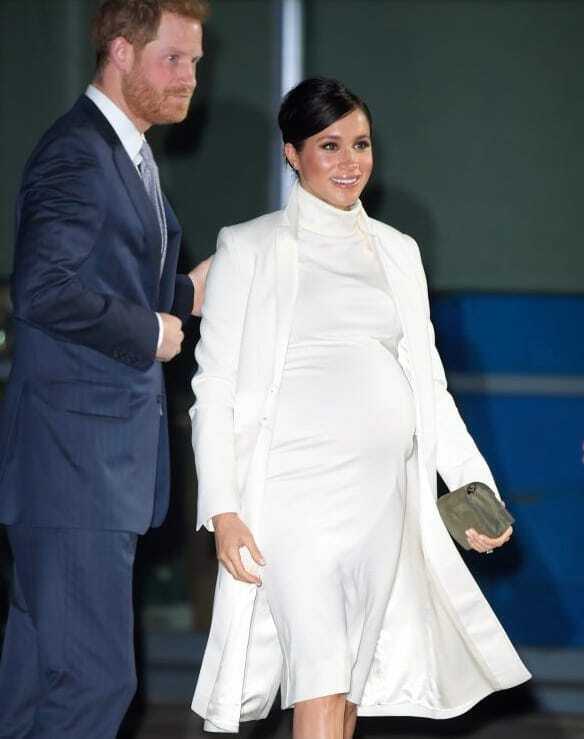 However, Meghan and Harry believe that traveling around with the rest of the public will be good for the child. 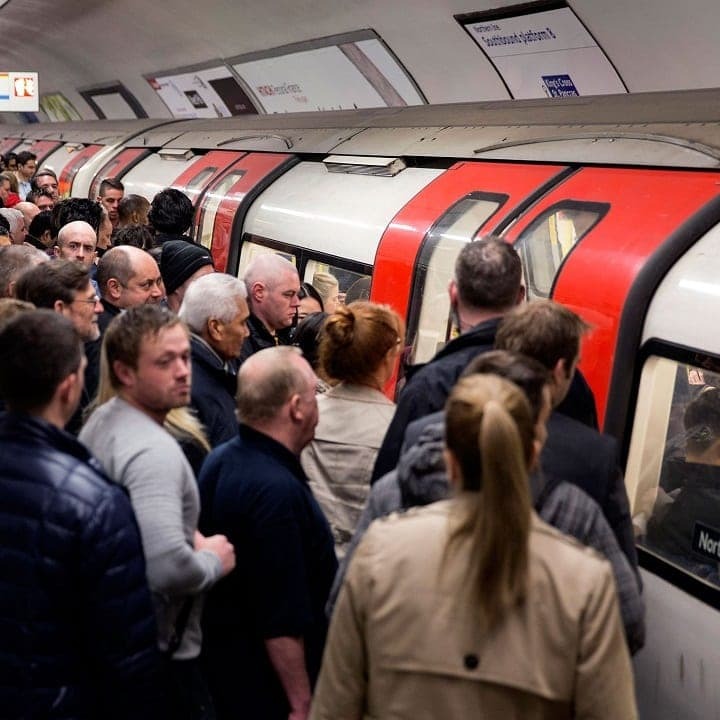 We’re not sure if they’ll still think that way when they try to ride the subway with their baby and get mobbed by thousands of fans. Taking a ride on public transport with her children is certainly not something you’d have ever seen the Queen do with her children. 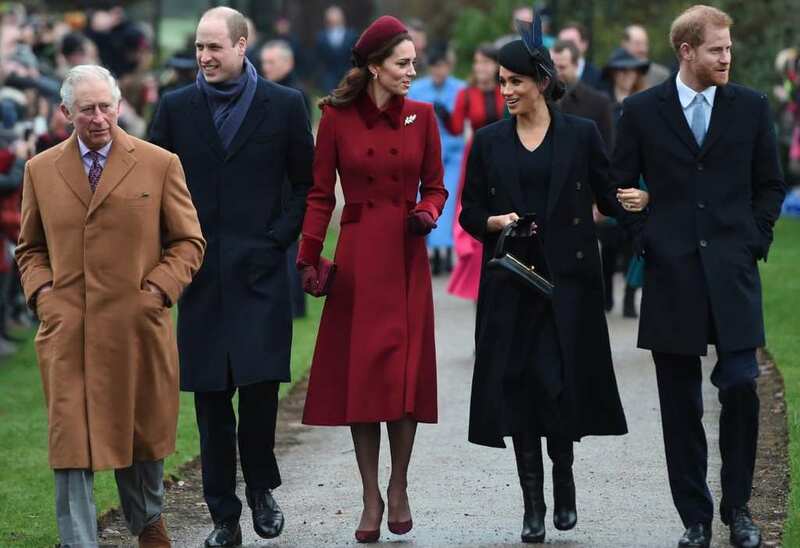 However, times change, and the newer generation of royals want to connect with their public like never before. We live in a world where the monarchy is no longer as influential as it used to be, so it’s up to people like Harry and Meghan to ensure that it’s still viewed as worthwhile. With that being said, certain things will never change, especially when it comes to traditions. One thing the new parents will have to ensure they do is getting their child baptized. This is standard practice for the Royal Family and has been going on for hundreds of years. Since 1841, every child in the family has been baptized in the same receptacle, so there’s no reason why the case won’t be the same for Harry and Meghan’s baby. Of course, they don’t have to do everything by the book. After all, William and Kate went against the norm by opening up Charlotte’s baptism to the public. It takes more than just growing up in the Royal Family to become a royal yourself. There’s a lot that children have to be taught, including how they should speak and what they can wear. 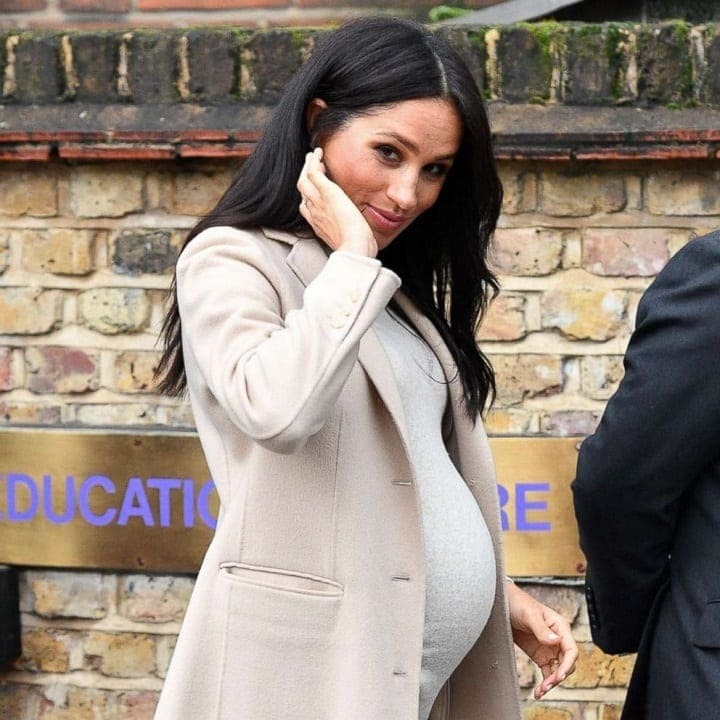 It’ll be Meghan and Harry’s responsibility to ensure that their baby is fully educated on what is required of them. Given Meghan had to receive similar lessons in the run-up to her wedding, she’s fully aware of what’s expected of her child. One thing’s for sure; the baby won’t be talking with their mother’s accent. Although Meghan and Harry want to be as hands-on as possible, they can’t be there for their children 24/7. 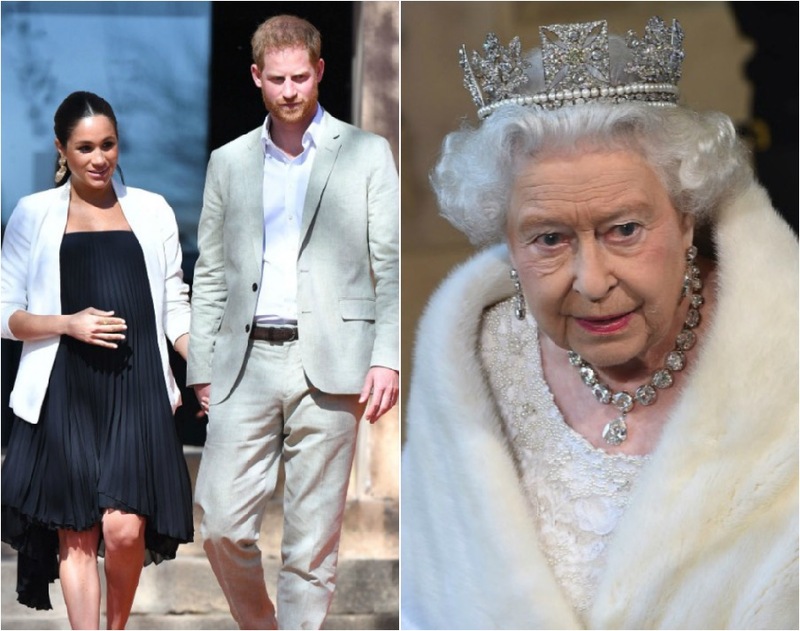 The pair has so many duties they have to carry out on behalf of the Royal Family, meaning there will be times when neither will be around to look after the baby. This is when the couple will turn to a nanny to watch over the child. 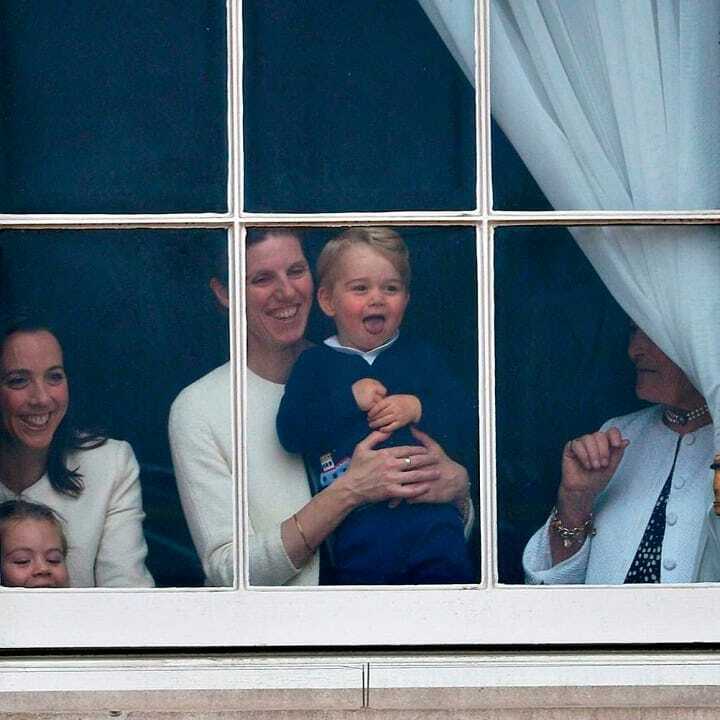 They might not enlist a dozen people for the job, but it’s standard fare for royal parents to have at least one. In a few years time, the couple’s child will be at schooling age. Originally, Meghan and Harry would have had to hire a tutor to teach them everything from the comfort of their own home. However, things changed after William was born. The second in line to the throne was sent to a private establishment rather than being homeschooled, and this became standard practice for the family. The couple will be expected to send their child to the best private school in the area when the time comes. Manners are everything to the Royal Family. They’re a way of showing class and sophistication before you’ve even opened your mouth. While she won’t expect the kid to be well-behaved when they’re young, the Queen will demand that changes as soon they grow up. As a result, Meghan and Harry will have to ensure their child learns good manners from an early age. If they don’t, their son or daughter could end up causing havoc, something that we don’t think Her Majesty will be too pleased about. Depending on the gender of Harry and Meghan’s child, there will be certain rules in place about what they can wear. Or rather, what they can’t wear. If it’s a boy, he will be forbidden from wearing pants until he’s of the right age. 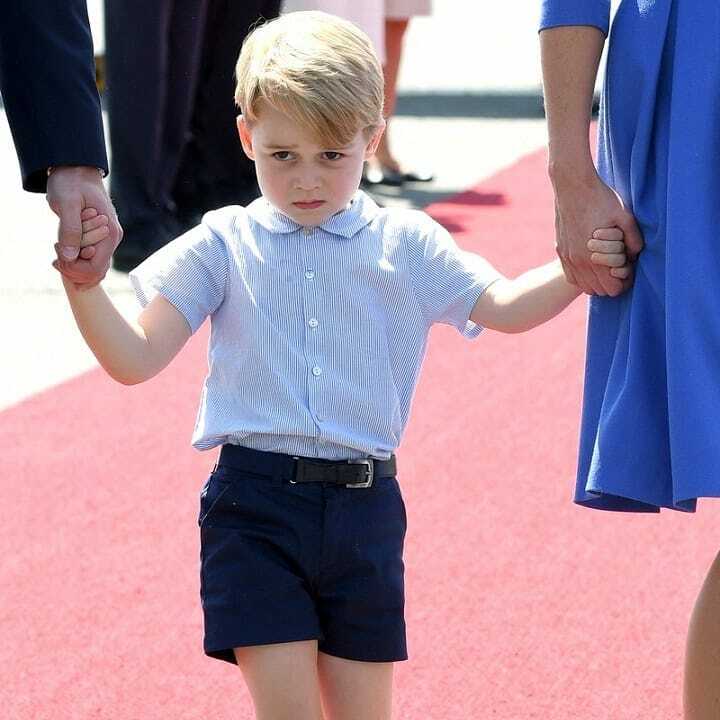 There’s a reason Prince George is always seen in shorts and long socks – he’s not allowed to wear anything else. Likewise, if it’s a girl, she’ll be forbidden from wearing a tiara until she gets married. Meghan and Harry have no say on this matter. If Meghan and Harry ever need advice on parenthood, they can always turn to William and Kate. They’ve had three children now, and they know how to balance following the Queen’s traditions with giving their children a normal life. One thing they’ll likely pick up on from the pair is teaching their kid to be in touch with their emotions. The royals used to be set against expressing yourself, especially in public. However, William and Kate have since changed that. They don’t want their children to bottle anything up. Although the Duke and Duchess of Sussex probably know how they’re going to raise their child, that may all change once they become parents. With experience, they’ll learn what does and doesn’t work, and adapt wherever necessary. Fortunately, one thing that’s unlikely ever to change is their desire to give their baby a normal life. That appears to be more important to them than almost anything else, and it’s hard not to respect them for that. After all, everyone deserves to have an enjoyable childhood, no matter who their family is. 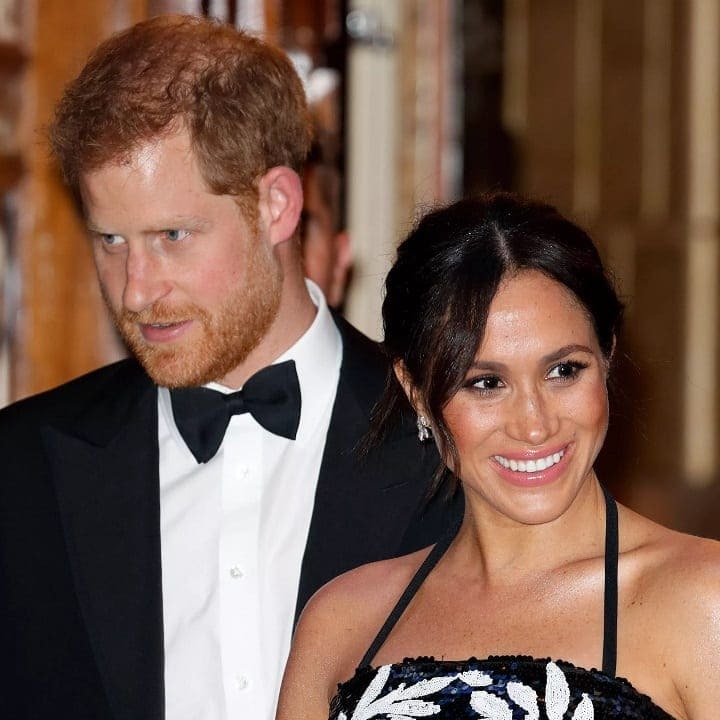 Even though Meghan Markle and Prince Harry will probably want to raise their child how they please, there are some rules that are pretty set in stone. These are the rules that their child will have to follow, since he or she is a member of the Royal Family. The rules might sound strange to those of us who are not members of royalty, but they are grounded in centuries of tradition. And when they have questions, Meghan and Harry can always turn to Prince William and Kate Middleton. 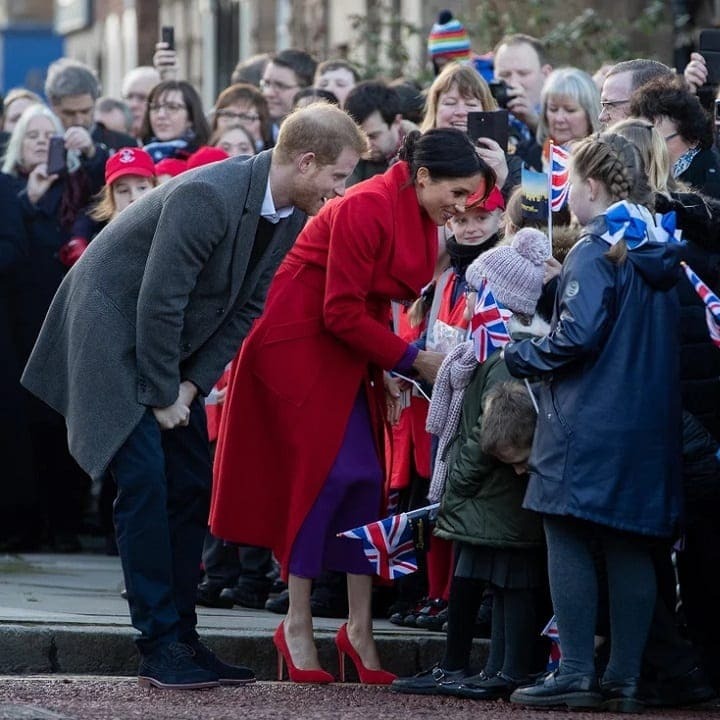 One of the things that the child of the Duke and Duchess of Sussex will have to learn while they are still quite young is the famous royal wave. 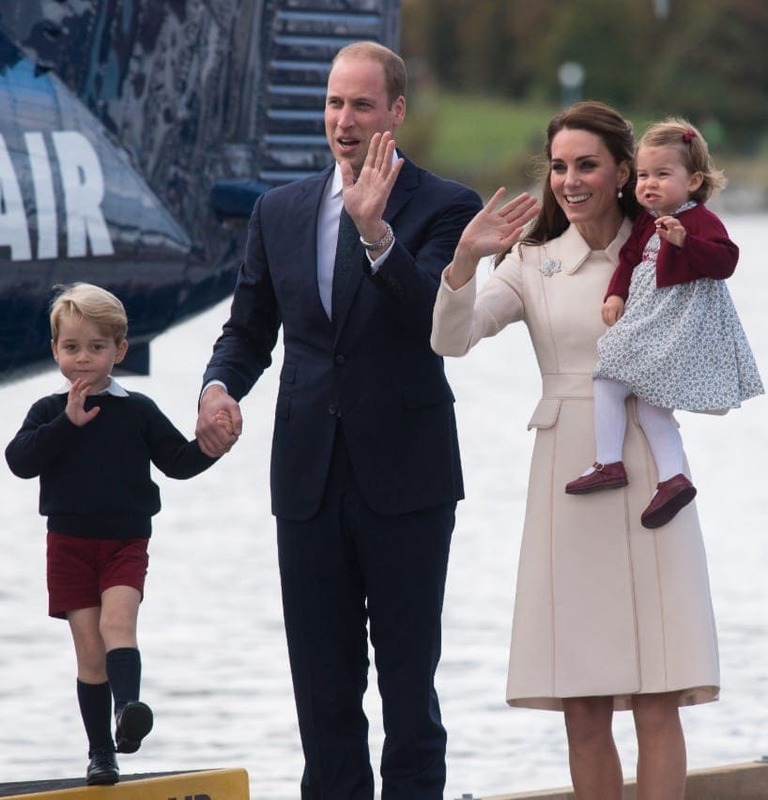 Prince William and Kate’s youngsters mastered that wave from a very young age. 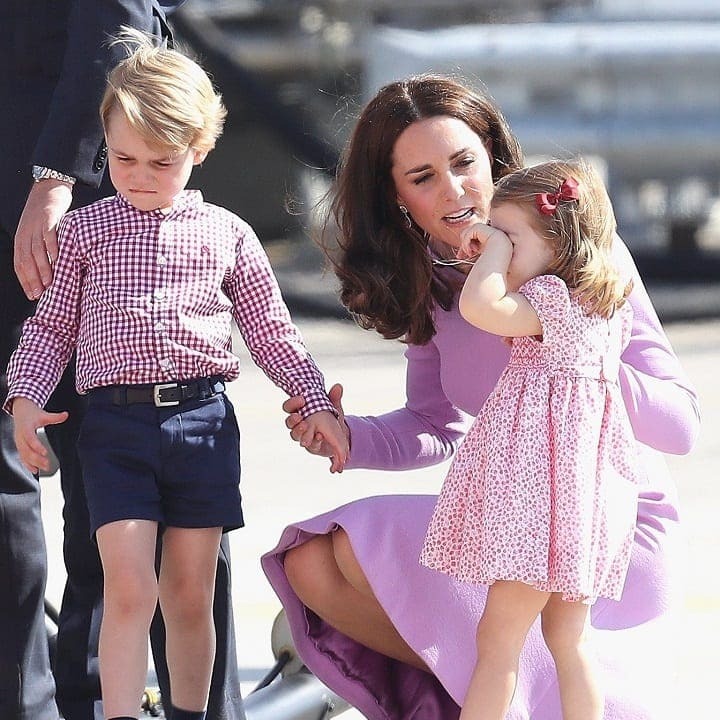 Little Prince George was waving to the public when he was just three years old, and spunky Princess Charlotte has been known to charm the crowds with her perfect wave. Prince Harry and Meghan Markle will have to teach their child the wave, too. Many families have to compromise when it comes to Christmas, deciding which side of the family to visit each year. For many years, the tradition that all members of the Royal Family were supposed to be under one roof on Christmas held. But Kate Middleton was the one to break with that custom. She decided that she wanted her children to experience a “normal” Christmas, so she took her husband and children to celebrate the holiday with her own family several times. When the time finally comes and Meghan Markle gives birth, the first person to know about it has to be the Queen. Then, Meghan and Prince Harry will be able to tell their close friends and family, and only after that will the public be notified. However, since nobody wants to wake the Queen up in the middle of the night to tell her that she has a new great grandchild, there will be no announcements about the birth until after 8am GMT. Another important rule that Meghan Markle and Prince Harry will have to follow is that they must get their new child a passport. The Queen doesn’t need any documents to travel around the world, but the rest of the Royal Family certainly does. 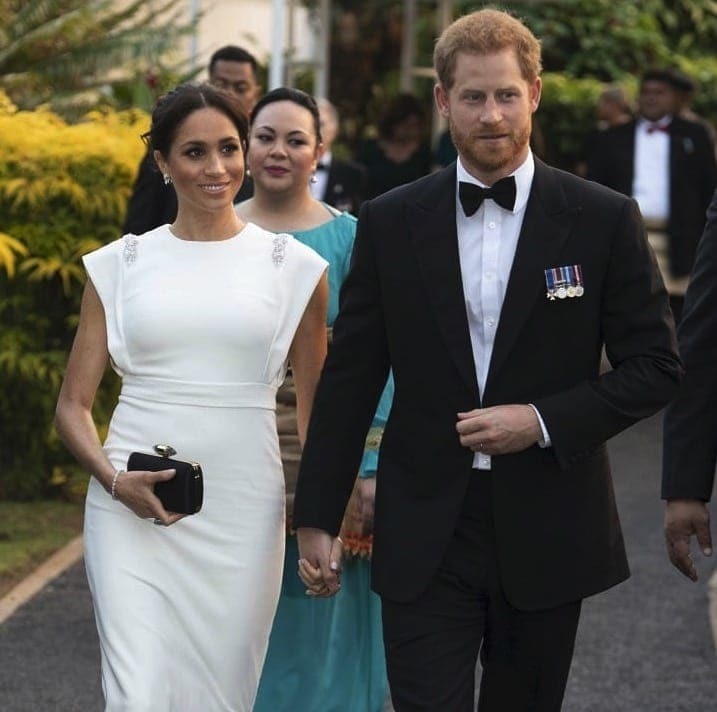 And since Meghan and Harry are expected to head to all corners of the globe on royal tours, their son or daughter will need a passport at a young age so that he or she can accompany them. 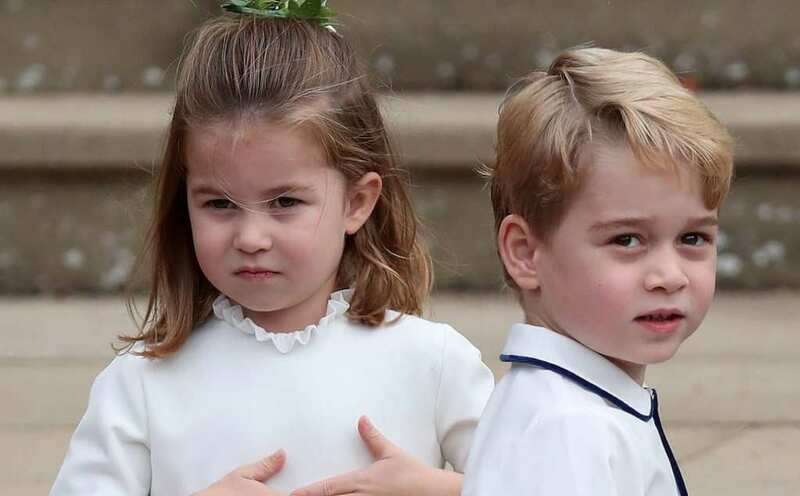 No matter how young they are, Royal children are supposed to be well mannered and speak properly. Meghan Markle and Prince Harry will have to teach their child good manners from the very start, so as not to upset the Queen’s reputation. 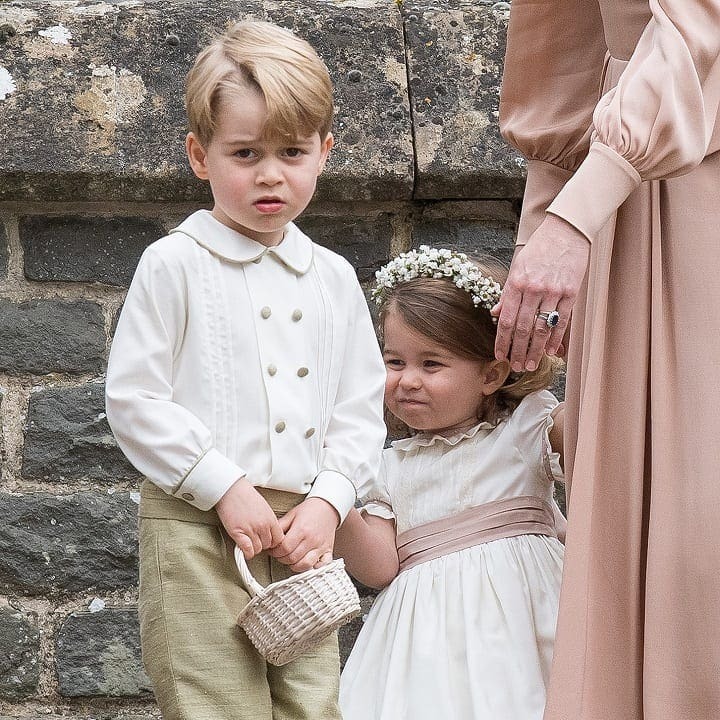 The Duke and Duchess’s son or daughter will also need to learn to speak like a Royal. This means that they’ll have to use words like “pardon” instead of asking “what”. This might be more difficult for Meghan, who grew up with a different vocabulary than the Royals. Even though Meghan Markle and Prince Harry will likely be very hands-on parents, they will still be required to have a nanny to help them raise their child. 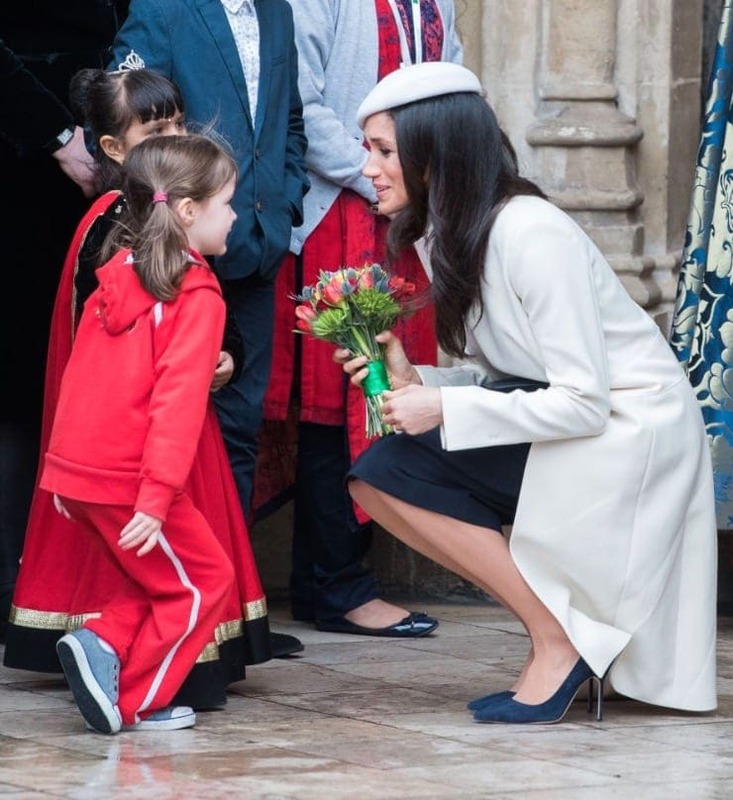 The nanny will probably play a much smaller role in raising the child of the Duke and Duchess of Sussex than nannies did in the past, but her presence is a must. 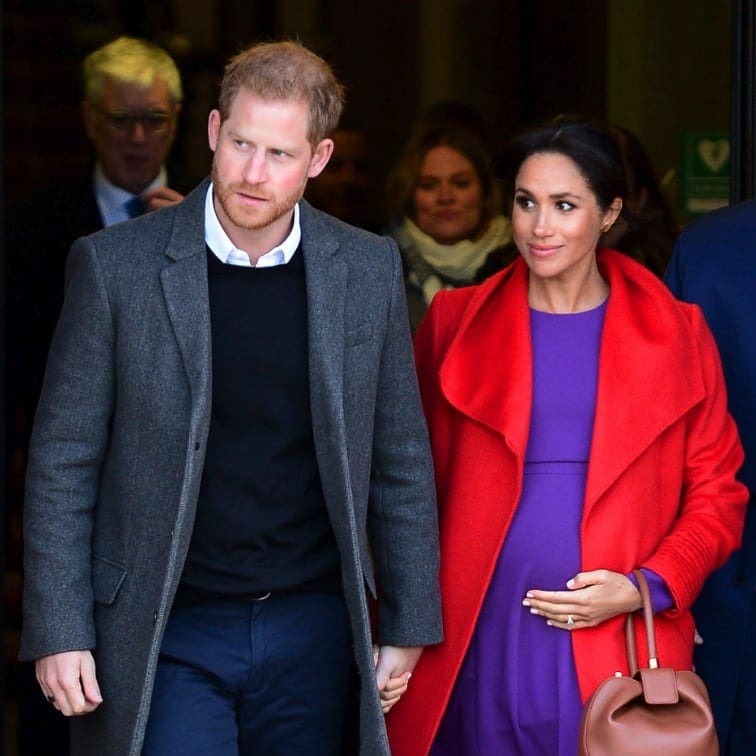 In addition, Meghan and Harry’s son or daughter will receive a security team almost from the minute he or she is born. This is crucial for their security. The most important role that a Royal child must play in Royal life is to carry out their duties. Whether they like it or not, Meghan Markle and Prince Harry’s son or daughter will be required to learn about what it means to be a member of the Royal Family. As a youngster, the child will have very few duties, but they will still be a public figure from the moment they are born. We’re all excited to see how Meghan and Harry choose to raise their child.